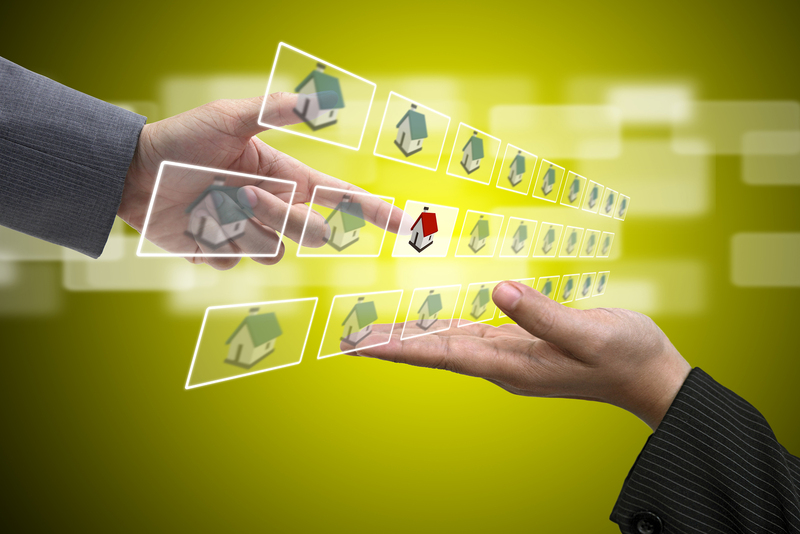 One of the benefits of the property inspection industry is that it’s always evolving. Dedicated professionals never stop learning or acquiring the tools needed to provide quality services to their clients and win over prospect customers. The latest development in this occupation is software systems that offer maximum support and enables inspectors to grow their enterprise. Basic information about these applications can be accessed easily, but it’s important for individuals in the profession to understand the ins and outs of the instruments that they utilize on a regular basis. The more details you grasp, the better you’ll be when it comes to addressing clients’ issues and creating details reports for their review. Many people still assume that you have complete a property inspection first and then, write the report afterward. However, the most groundbreaking software allows you to construct the client’s report during the inspection process. This ultimately frees up the time you’d normally be using to tidy up documents and enables you to spend more time on expanding your business by retrieving and maintaining more clients. It’s a win-win situation because both you and the clients are inevitably satisfied benefit from the timely results. There’s nothing more embarrassing or threatening to your business than being held accountable for breaking a specific rule during the inspection process. With the right mobile app, there’s no need to worry about breaking an important industry code when you have the very best that inspection software has to offer. These tools are extremely intuitive and help you gauge if you fall within the terms of established guidelines. You won’t risk tarnishing your business reputation or suspension of your license because of a mistake that could’ve been avoided. It’s frustrating to have a phone or laptop handy in an area that has sketchy or nonexistent wifi connection. Quality inspection software won’t let you miss out on business opportunities because of a location’s limited internet service. This also means you don’t have to spend extra money on mobile data plans. Everything on your tablet should be ready to go regardless of the surrounding circumstances. You clearly have the wrong type of software if you’re not able to dig up important inspection materials on your gadget. The best equipment typically lets you access your files from a variety of devices, such as Androids, iOS’s, iPods, iPads, and the Web. Be sure you have the ability to locate sensitive information that pertains to your business procedures before investing in a certain software brand. Essentially, you want an inspection app that has a wide range of features that you can use to help simplify business processes. The most sought after gadgets tend to be those with video capabilities, voice dictation, and auto-texting. All of these components provide inspectors with the resources that give them a serious edge over their competitors and the ability to make a good impression with clients.